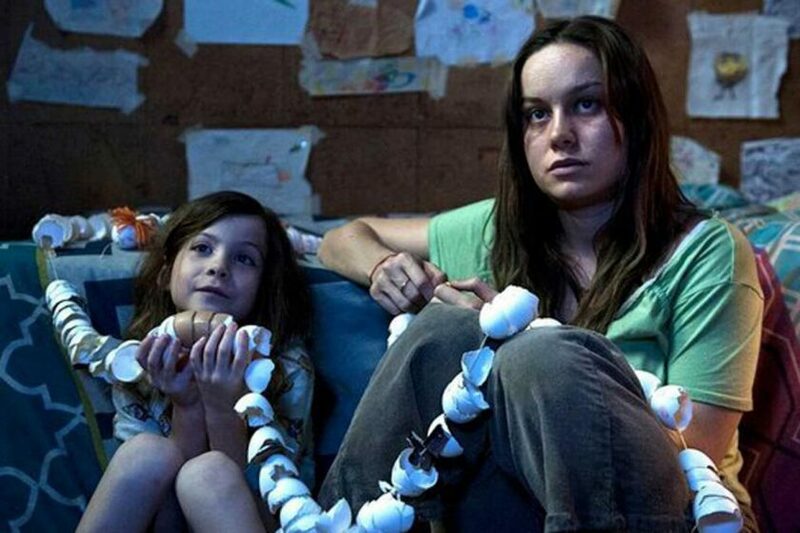 Adapted by the best-selling author of the book of the same name, director Lenny Abrahamson recreates the horrific, claustrophic, but bloomingly hopeful atmosphere for cinema audiences that captured reader’s imaginations. If you’ve been trapped under a stony material for the last few months without access to the outside world then you may not know that the plot centres on a mother and son relationship, set against the dark backdrop of kidnap and abuse. The remarkable method of storytelling however, especially as seen in the film, leaves all actual scenes of physical distress off-screen or obscured, almost pre-Room. The true fascination is their emergence out of this horrible backdrop and the mental processing of the people that are affected by it. Unsurprisingly for a film which spends much of its attention on two characters constricted to a room measuring 11 by 11 feet, its success hinges on the chemistry between the leads. Larson, who bagged the Oscar for Best Actress for her performance, as ‘Ma’ she clearly has delivered the required realism of a mother whose whole world literally revolves around her five year-old son, Jack. However, it is the startlingly mature performance of eight year-old Tremblay that was perhaps the key to the film’s successful portrayal of an empathetically dissonant series of events. Without the young actor (not one of those remarkable debutants, who perhaps may have struggled with the quiet restraint required throughout) it is hard to picture any other Jack. They both pay the source material a great deal of respect and their relationship, attempts to save each other and umbilical bond consistently demand your attention. It’s not much of a spoiler at the Home Entertainment stage of the film cycle that they do spend periods of the film apart. The pain this manifests for each of them is transferred onto the audience. It is a huge relief whenever they are reunited and no greater compliment can be paid to a film when you feel your way through every twist so closely. Arguably, Tremblay should have been nominated alongside DiCaprio and Co. for his part in the film. Perhaps the Academy would be too embarrassed to see seasoned faces being beaten by an eight year-old. In the absence of sourcing an eligibility criterion that may exclude a child from being up for the gong, it’s hard to find a reason why his work is of an inferior value. He plays a role as complex as any other in drama, if not more so due the difficulty of writers ‘knowing’ what goes on inside a child’s head in order to even generate the raw material in the first place. The DVD extras are especially interesting for this shoot. Through several featurettes you can learn how they could construct the effect of such a small space and how they filmed, lit and made it idiosyncratically ‘real’. There are some real nuggets to show the personal commitment put in by the cast and director. There are perhaps too many different clips and it gets a little repetitive if you watch them end-to-end straight after the main event. Clearly some of them were primarily publicity shorts and they could have been re-edited for a more distinct behind-the-scenes exploration for home viewers.